9 Ball Heaven's own 100% IN HOUSE 8-Ball League. This league is BCA sanctioned and player governed. We play on Tuesday nights. Each player wins money per ball made and can win money in the playoffs. We send 2 teams to Vegas every year for the BCAPL World Championships in Las Vegas, NV. League is now forming! 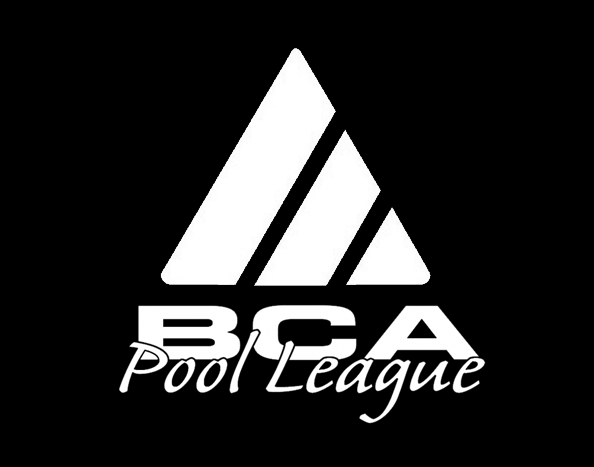 BCA League is a great alternative to the other leagues out there. A more than fair rating system and this league is IN HOUSE! That means the money stays with the players! NAPA offers 8-ball, 9-ball, and 10-ball. Your local league has singles divisions and teams divisions. Most leagues play multiple nights a week. Leagues can generally run anywhere between six weeks and 22 weeks in length. Play five sanctioned matches and you can participate at the next level, the NAPA Nationals Tour.